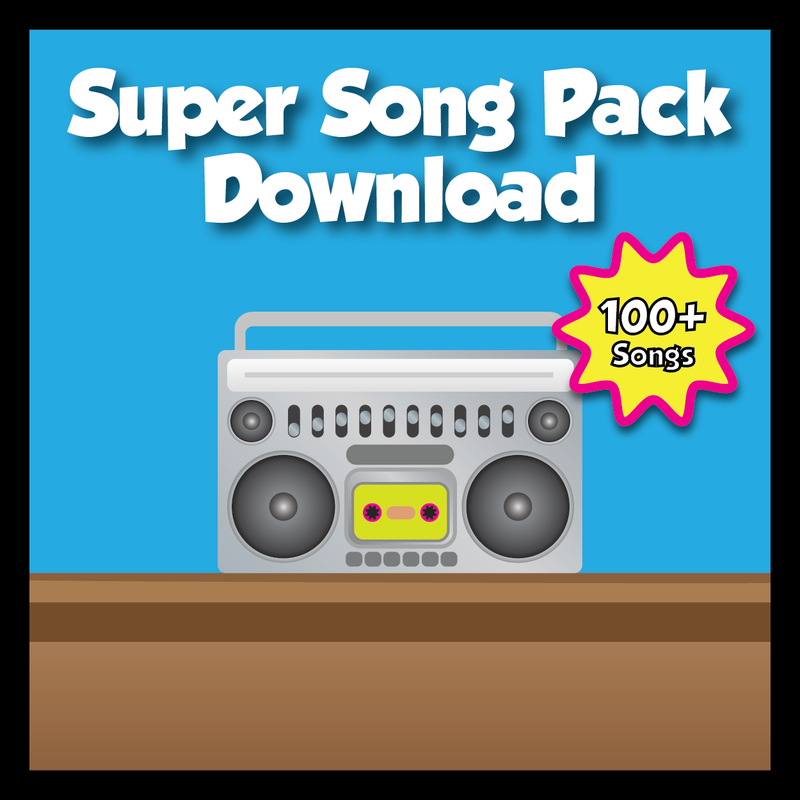 You can use this animated song as part of your morning routine, introduction to a lesson, or simply just play during classroom work time. Your students will enjoy learning about animals while watching this fun video. It's a perfect way to make your classroom fun and entertaining while your students learn about animals. Your students will want to dance along with the animal sounds!